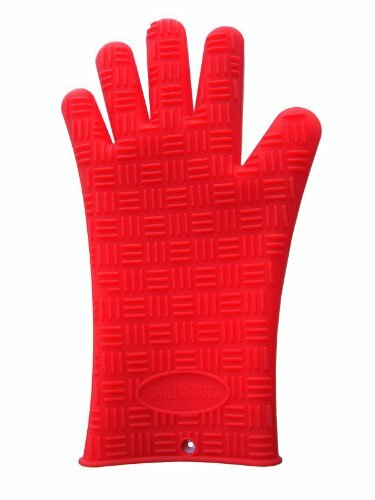 Silicone grilling glove the perfect grip for every flip. 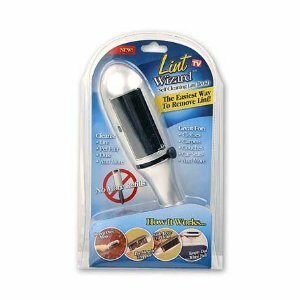 No more using dirty utensils. 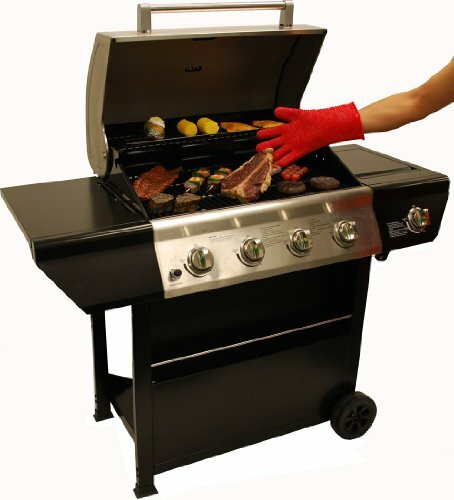 Slip on our silicone glove and approach the hottest bbq grill with complete confidence. 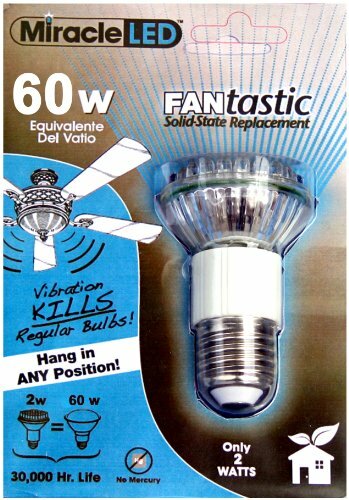 It insulates against searing temperatures, and out performs, outlasts and out grip any other products. 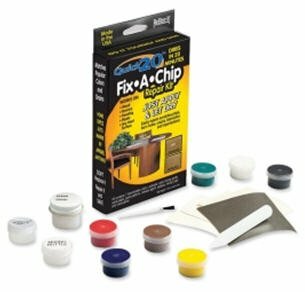 Waterproof inside and out to resist stains. 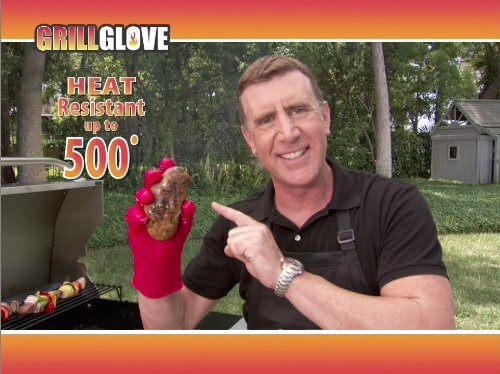 The best protection you’ll find in grilling gloves. 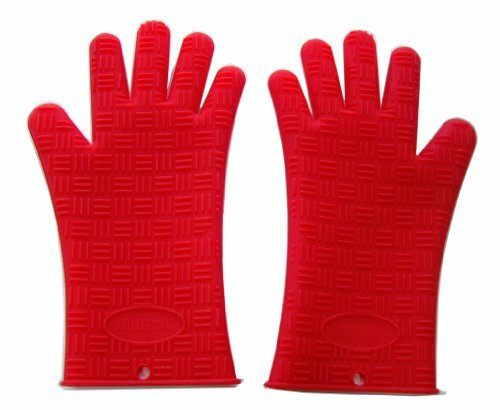 It’s molded both sides with gripping ridges for use on either hand. 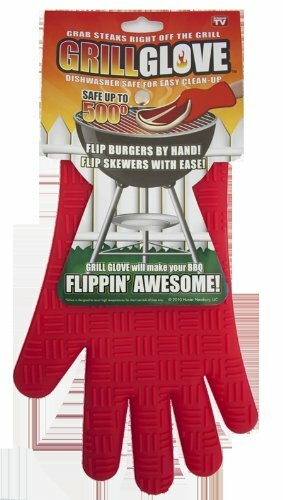 Easily withstands temps up to 500 degrees F and its dishwasher safe.